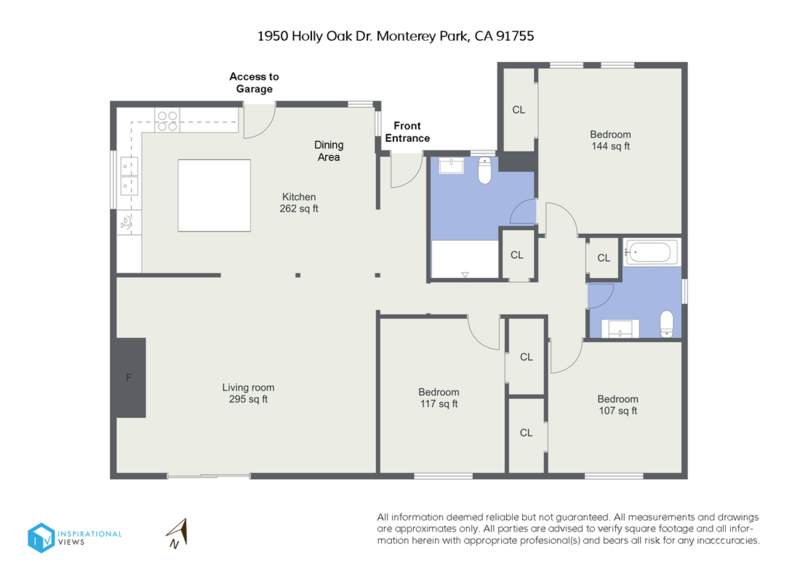 Welcome to 1950 Holly Oak!! 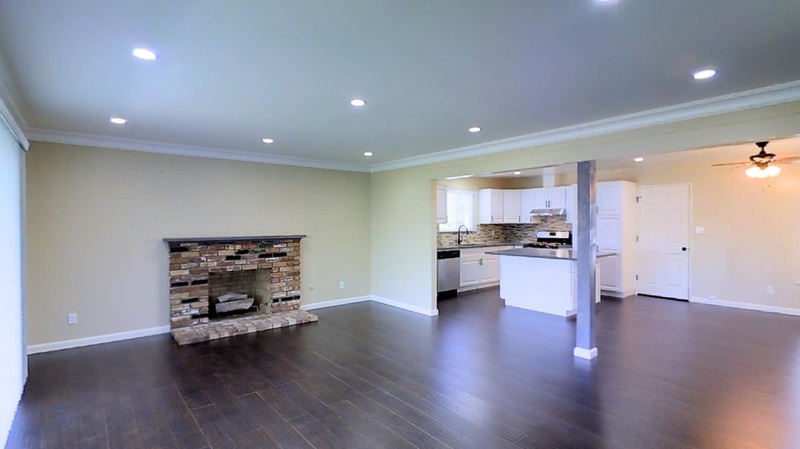 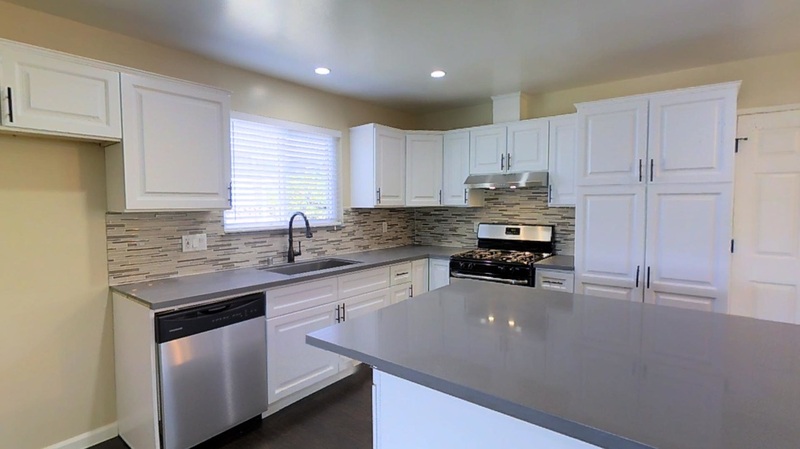 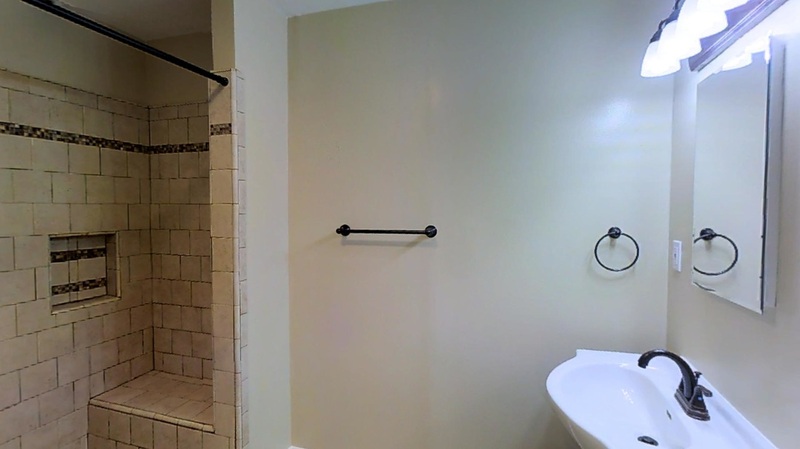 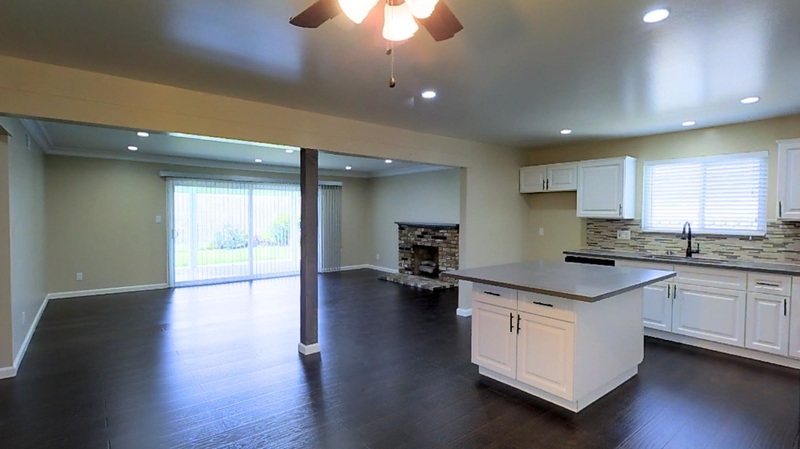 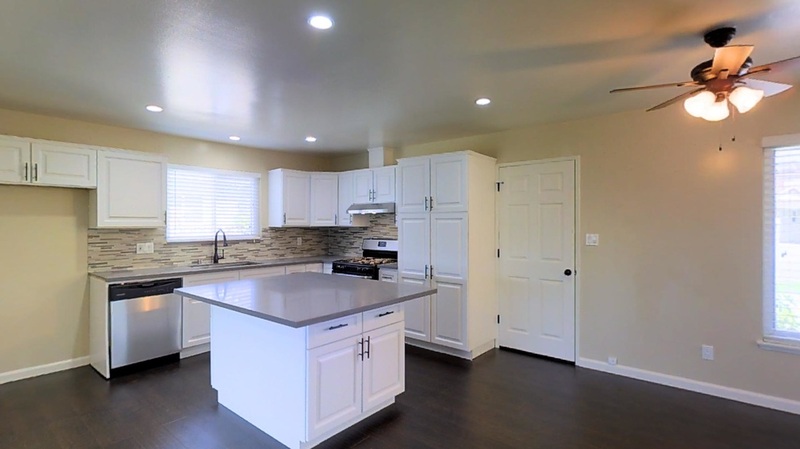 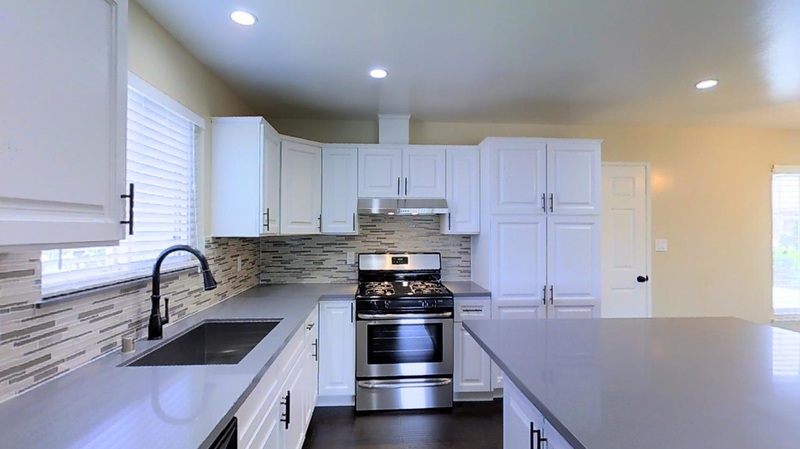 This original-owner home has been fully remodeled, ready for the next buyer. 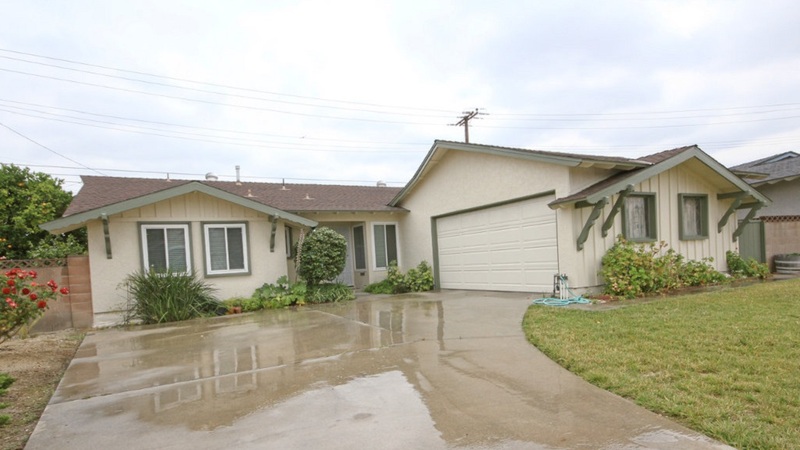 Located on very quiet street within the Hillcrest and Mark Keppel School boundaries. 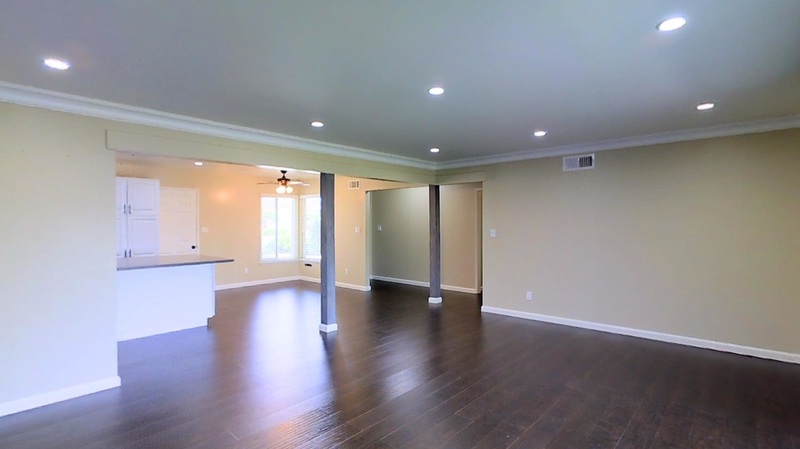 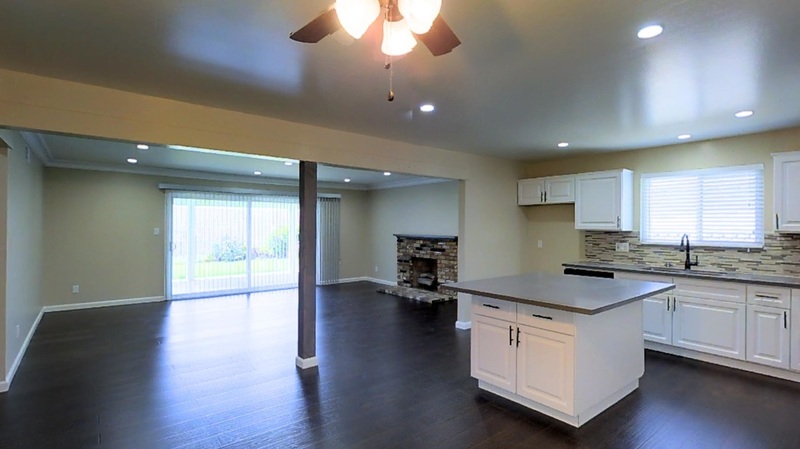 This gorgeous home offers an open floor planned living room and kitchen. 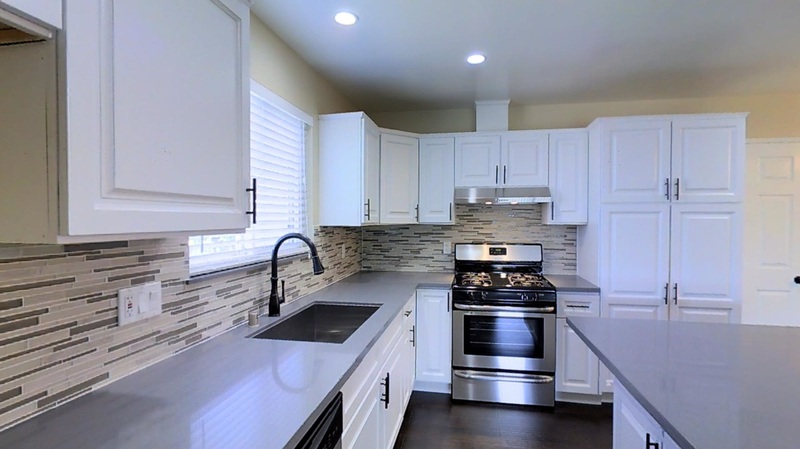 The kitchen features new wood cabinetry, quartz counter tops, large island, new fixtures, new stove, new dishwasher, and recessed LED lighting. 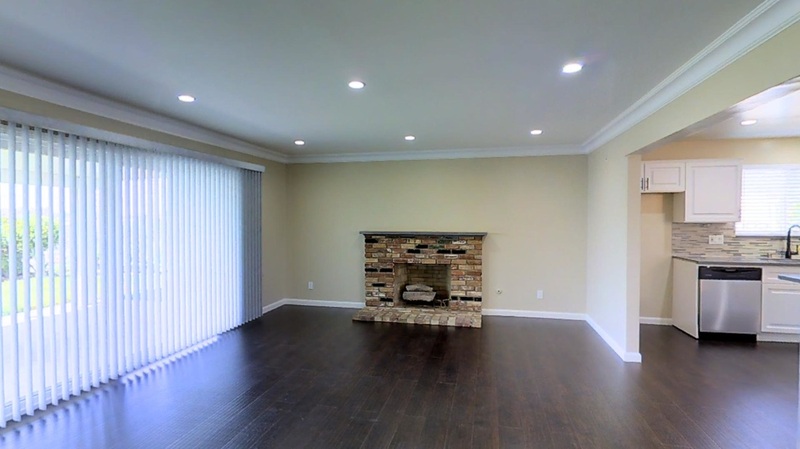 Living Room features recessed lighting, crown molding, and 12 mm wood laminate throughout. 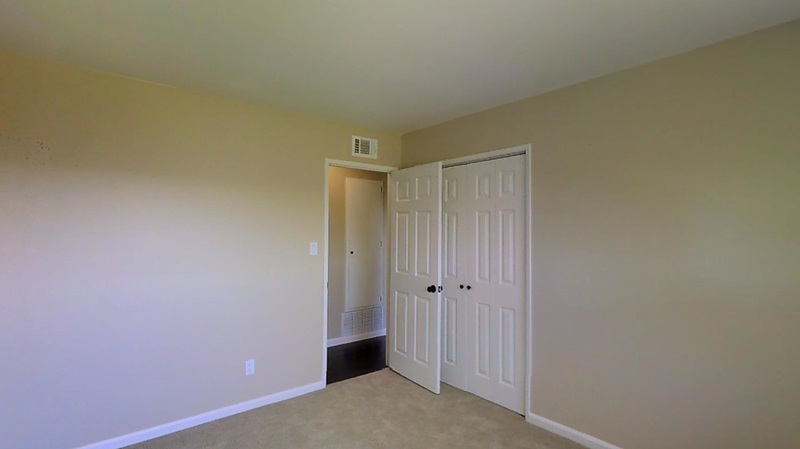 All bedrooms are good sized with new carpet. 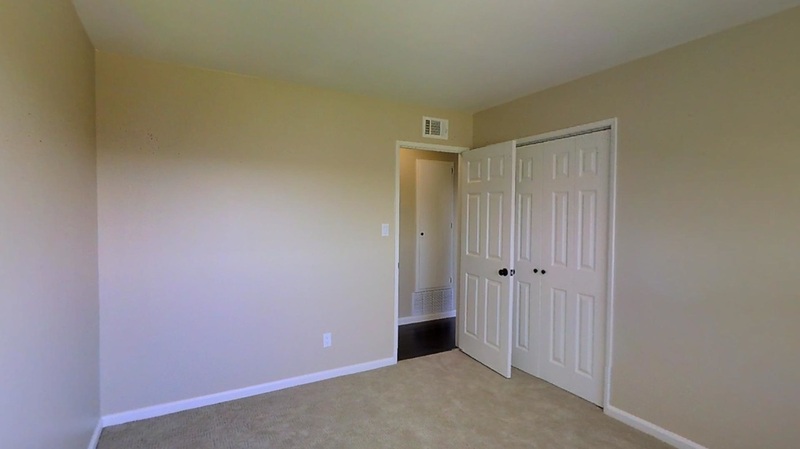 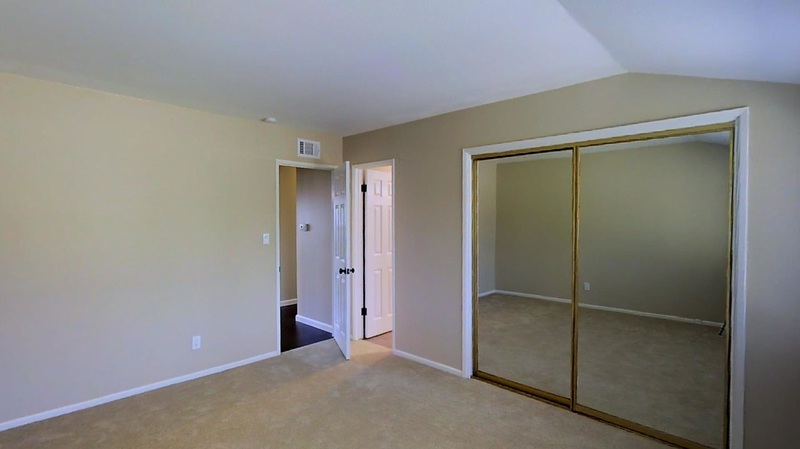 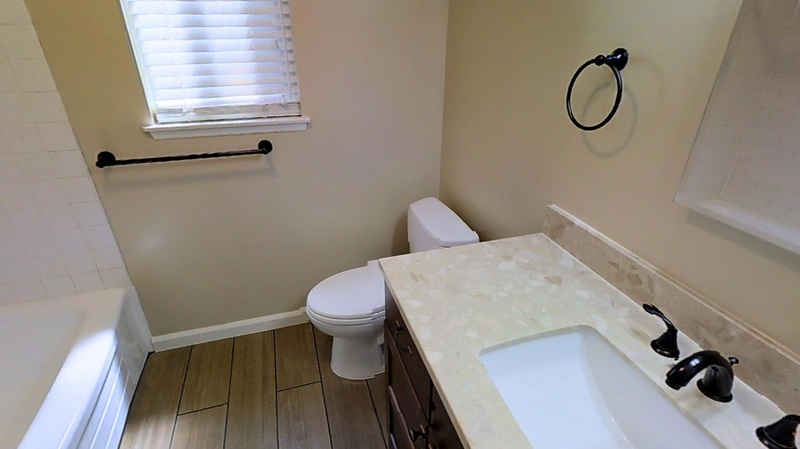 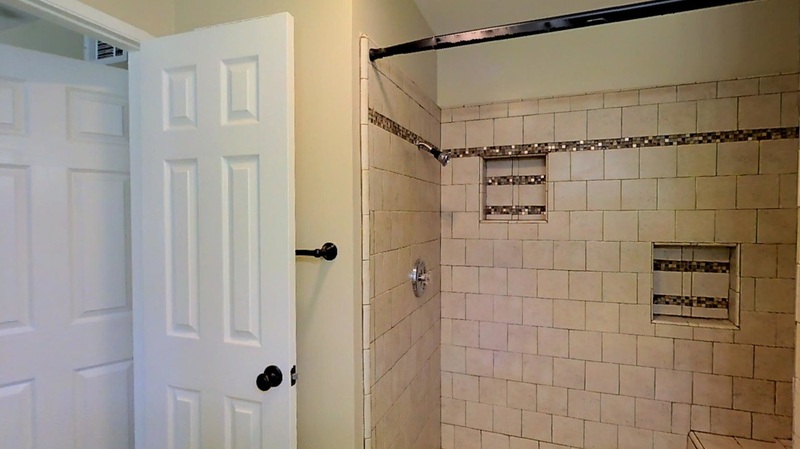 The master bedroom offers a new vanity, new toilet, new large shower, and new tile flooring. 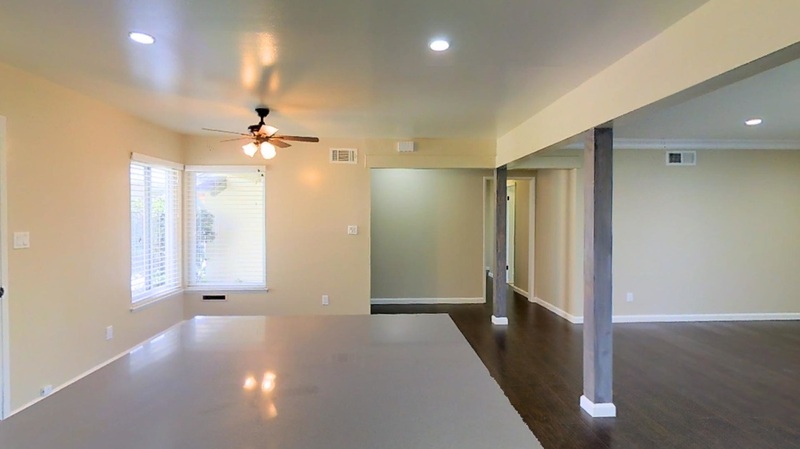 This entire home is equipped with copper plumbing, dual pane windows, and new interior/exterior paint. 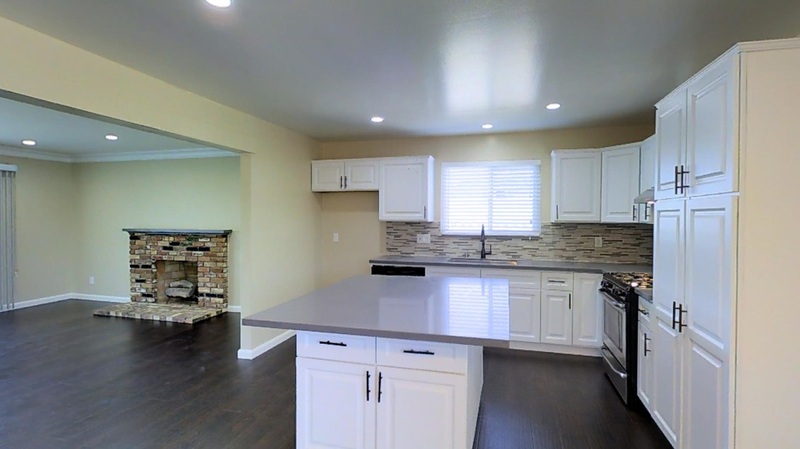 This remarkable home will not last long, see if before it’s SOLD!